Who was it that said bodies in motion tend to stay in motion? That was Sir Isaac Newton and these Nano Hexbugs love motion. 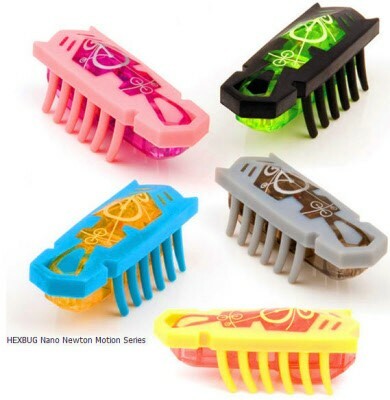 The small newton motion gets along well with other hexbugs. Start a battle for power!